I have a shield bug problem and I live in central NJ. I was hoping you could help with some questions. I have just destroyed approximately my sixth Shield bug in about 2 months, all indoors. The 1st one I found got a nasty stink on me and I killed it. From then on, the others I’ve found have been carefully placed in a small paper bag and destroyed by fire. My main question is how can I treat now that they’re in the home? I saw them on the building this past fall but had no idea they were moving inside. Now that I’m infested, is there anything I can do? I have used your products before and will do whatever you say. You helped us with our silverfish problem last year. Shield bugs are an invasive insect that can overwinter on most any structure. They generally live on plants found around the home and when it starts to get cool, shield bugs commonly migrate onto and into any building that’s warm. The most common colors you’ll see around the house include green and brown and are referred to as green shield bugs and brown shield bugs. Other species include blue shield bugs, striped shield bugs, sloe shield bugs, bishop’s shield bugs, cabbage shield bugs, forest shield bugs and gorse shield bugs. Regardless of which species you have active on your property, once they find your home they’ll generally use it for safe harborage during the off season or cooler months of the year. Here they’ll nest, breed and basically “hibernate” waiting for spring to arrive. At that time they’ll emerge and leave for the summer only to return the next fall. Shield bug infestations generally start out small. Most people aren’t even aware there is a problem when it first starts. Shield bugs may not migrate into living spaces for 2-3 years after they start to infest and nest. This makes them hard to detect. But once you start seeing them inside living areas during the winter, you clearly have a problem that should be treated. To control shield bug invasions, you need to use a three tier approach. Houses with active shield bug populations on the home should spray the outside of the building every spring and fall. This outside residual spray will do a good job of killing mobile shield bugs as they move about on the siding of the house. By reducing the population in the spring that leaves the house, you won’t have as many returning next fall. In fact, a good treatment in the spring can virtually eliminate the problem altogether. 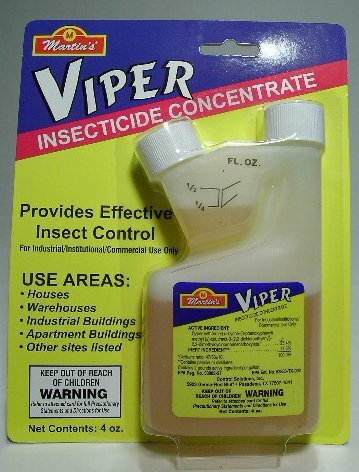 A good outside spray to use is CYPERMETHRIN. Treatments will work immediately and should last a good month. Add 1 oz per gallon of water and spray the mixed gallon over 500 sq/ft of home siding starting up as high as you see activity. Treatments will last up to 30 days but if they come back sooner, treat again. Typical activity will be controlled with one spray but you may need to spray twice each spring and fall. Keep in mind shield bugs get their name from their distinctive armor like shield body which serves them well. This “shield” also protects them from sprays to some degree. Add SPREADER STICKER to your tank mix for a better result when treating homes with active shield bugs while spraying. 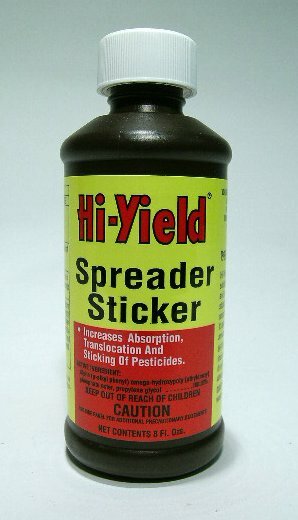 Add 1 oz of Spreader Sticker to the same tank mix of Cypermethrin for extra killing power and better penetration. 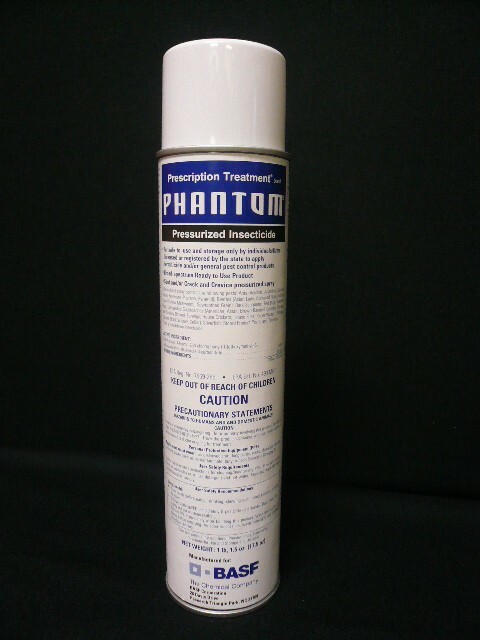 Once in the home, you’ll need to spray around windows and door where you see activity using PT-PHANTOM. Phantom is odorless and though it won’t kill them on impact, it’s strength lies in it’s slow mode of action. 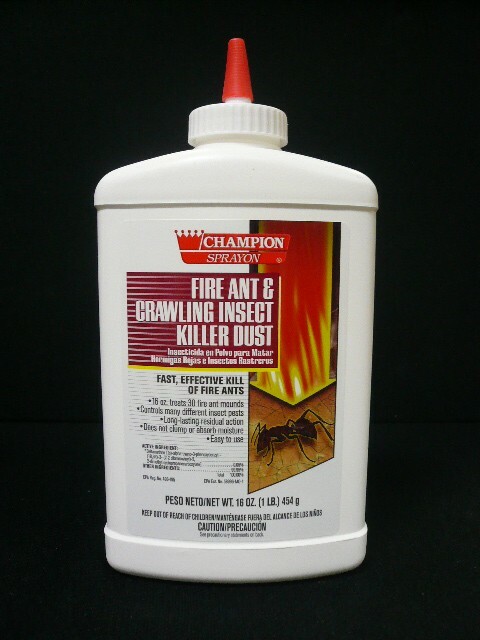 This makes it especially effective on insects which like to nest in groups like shield bugs or roaches. Basically what happens is that one will walk over treated surfaces, picks up some of the Phantom and then brings it back to the main nest. Others in the colony will be exposed to the active and usually over 2-3 days, many will come in contact with the Phantom. After 3 days it will start to affect the shield bugs exposed and the end result is they’ll all die. Treat any room where you see activity and renew the applications every two weeks until all activity stops. One can should be enough to treat your home 3-5 times. To control shield bugs nesting in your attic, dust the area with DELTAMETHRIN DUST. This light powder is much like baby powder. Use 1 lb of dust for every 1,000 sq/ft and since one treatment will last 6-12 months, this generally only needs to be done once. When applied with a DUSTIN MIZER, it will coat the treated surface lightly and make the area unlivable for most any insect including shield bugs. 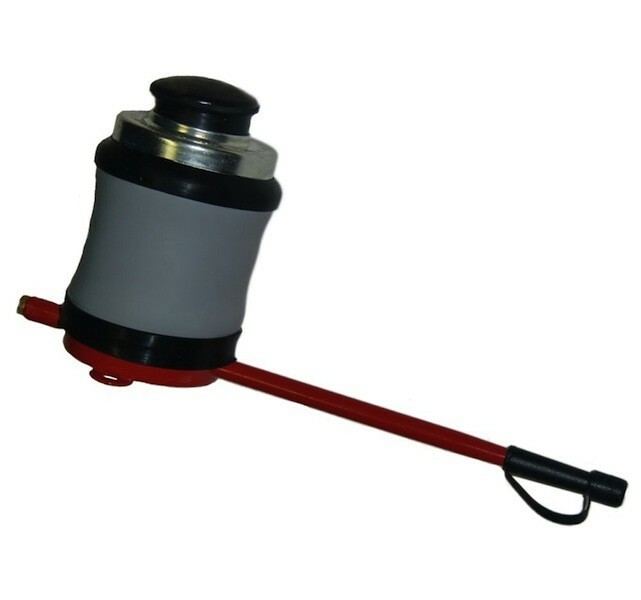 The Dustin Mizer will propel the dust 15-25 feet so you can get all areas covered properly. Dusting cracks and crevices in the home can also help. Shield bugs like to nest behind electric wall outlet covers, under light fixtures and deep in wall spaces. Dust these locations with a good HAND DUSTER. In most cases, homes which have two stories and activity on the upper level of the house need to have their attic space treated. Homes with activity on the bottom half of the house should focus more on wall voids. So to answer your question, at this point I would say to use the Phantom Aerosol in any room where you’re seeing activity right now. This will have a big impact on the immediate problem and should make the problem more tolerable. But spring will arrive shortly and it’s important for you to get a good outside spraying in place to get the ones emerging as it warms. This will be vital for long term control. Treatments done this fall on the outside of the home could solve the problem knocking out any that may try to seek refuge in your house next winter. And if you still have a lingering problem at that time, you’ll need to treat wall and/or attic spaces to make sure you take away all possible nest sites. If you have further questions or concerns, give us a call on our toll free 1-800-877-7290. What can be used to control shield bugs on fruit and vegetables? Go with the Multi Purpose Insect Killer. Its approved for organic gardening and yet is strong enough to penetrate the shield bugs protective armor. Treatments will kill them all within an hour and in most cases, one treatment will do the job but over the course of the growing season, expect to do a few treatments to keep this pest and others in check.